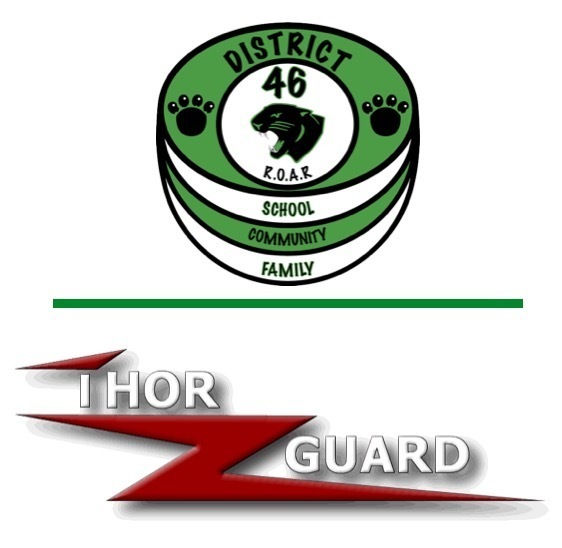 We are pleased to announce that Prairie Grove CSD 46 has purchased a Thor Guard lightning detection system (LDS). The LDS is designed to predict lightning in the area prior to lighting strikes, allowing decisions regarding potentially dangerous situations to be proactive, not reactive. Our goal is to maximize safety for students, staff, and community members who attend outdoor events on our school campus. During July 2018, the LDS is scheduled to be installed on the south-side of the Junior High gymnasium roof adjacent to the athletic fields. Equipped with a sensor, the LDS will continuously monitor the atmosphere's electrostatic energy as far away as 15 miles and evaluate the potential for dangerous lightning within an area of approximately two (2) miles radius. When the LDS determines a hazardous condition, a horn and strobe light provides necessary alerts. Under most conditions, the horn has a range of approximately 700 yards. The strobe light will begin flashing and remain flashing until safe conditions return. The LDS will be armed each day from 7:00 a.m. until 9:00 p.m. During the time period between 9:00 p.m. and 7:00 a.m., the system will be turned off. Once again, this system is being put in place to provide additional measures of protection for our students, staff, and community members who attend outdoor events at our school campus. Remember, if you can hear thunder, it is possible to be struck by lightning. All district students and employees will be instructed to honor the LDS regardless of the activity that is taking place at the time. Prairie Grove CSD 46 strives to be a good friend and neighbor to all citizens within our boundaries. Please feel free to contact me at the school office at (815) 459-3023 or via email (jbute@dist46.org) if you have any questions or concerns regarding the lightning detection system or the warning sound(s) associated with this product.